Rutjens, B. T., & Brandt, M. J. (Eds.). (2018). Belief systems and the perception of reality. Abington, UK: Routledge. Henry. P. J., Wetherell, G., & Brandt, M. J. (2015). Democracy as a legitimizing ideology. Peace and Conflict: Journal of Peace Psychology, 21, 648-664 [PDF]. Brandt, M. J. (2016). Liberal academics are ‘open’ but are they truly tolerant? Aeon. Brandt, M. J. (2014). Being rational and emotional are not (necessarily) contradictions. In-Mind Blog. Brandt, M. J. (2014). Does all morality require a victim? SPSP Blog. Brandt, M. J. & IJzerman, H. (2014). A recipe for replications. SPSP Blog. Grahe, J., Brandt, M., IJzerman, H., & Cohoon, J. (2014). Replication education. Observer, 27. Brandt, M. J. (2012). Putting pen to paper. Observer, 25. Brandt, M. J., & Henry, P. J. (2012). 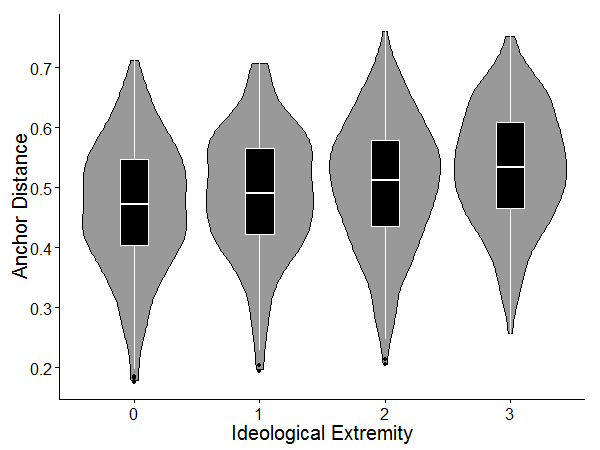 Men, women, and authoritarianism: Across-cultural analysis. SPPS Connections.